Say hello to beautiful, soft and defined curls when you use Creme of Nature’s new Clay & Charcoal collection. 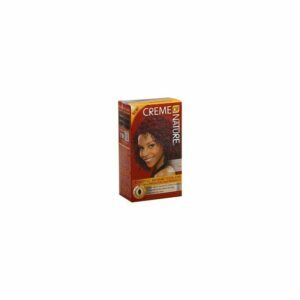 These products will detox and cleanse your hair while replenishing moisture to make your curls pop. 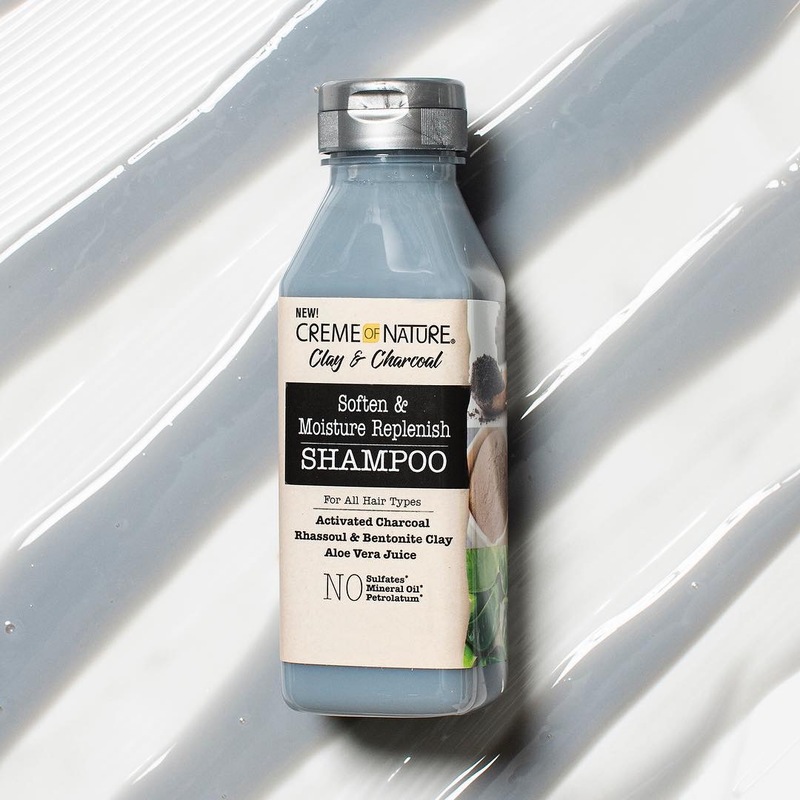 Infused with a blend of Moroccan Rhassoul Clay, Bentonite Clay and Activated Charcoal our Soften & Moisture Replenish Shampoo gently cleanses without stripping your hair of its natural moisture and controls frizz. 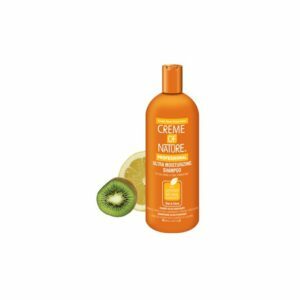 Creme of Nature’s new Clay & Charcoal line is inspired by one of the most researched online DIY beauty treatments. This collection reaps all the benefits of DIY clay and charcoal masks and eliminates the guess work out of the process with no mix, no mess and easy to apply products. 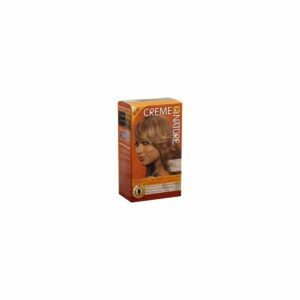 This collection will detox, defrizz and define your hair without any of the time-consuming measuring and mixing.